I’ve long enjoyed National Geographic’s books, especially the beautiful photography. The leveled readers are especially well done. Today I’m highlighting several Level 3 readers. Level 3 readers are for fluent readers. These are books that I plan to use with my students to highlight nonfiction text features. Not only do they have beautiful photographs but the information is interesting and well-presented. These books work for both learning and pleasure reading. If you make a list of favorite authors in K-1, Lois Ehlert will be on that list. She has provided the illustrations for classics likeColor Zoo, Chicka Chicka Boom Boom, and Leaf Man. 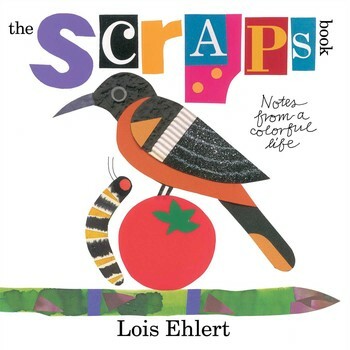 Lois Ehlert is primary school cool and The Scraps Book is her coolest book yet. Ehlert invites readers to learn about the life of an artist. What inspires her? How does she approach her work? These and many other questions are answered. The first section of the book focuses on her beginnings as an artist. Her parents (There’s a lovely photo of them in the book.) made things and this inspired her. Lois’s mom sewed and shared scissors and fabric with her daughter. Lois’s dad shared his workshop and taught her how to paint, saw, and pound nails. What a terrific model for our parents today. Share with your kids the things that you are passionate about. In the following section, Ehlert drops a fantastic quote that I may post in my classroom. In talking about her early adult life as an artist, she explains that she created a lot of art but it wasn’t for books. Here is the money quote: “An egg in the nest doesn’t become a bird overnight.” The rest of the book is used to show the writing and illustrating process. There is a two page spread where Ehlert shows how she sketched out her book Feathers For Lunch. Absolutely fabulous! You get to see how she planned out all 32 pages. Other pages feature the every-day items she uses in her illustrations. This will inspire young illustrators to create their own books. The Scraps Book, for me, is a celebration of the work of a treasured author/illustrator. Lois Ehlert is very giving in that she shares so much information that will create light bulbs over our heads. 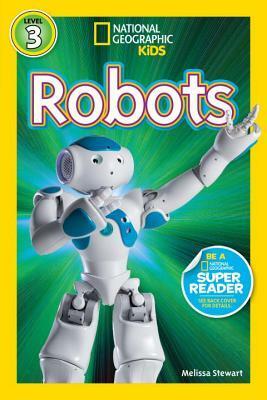 Ideas abound, with detailed notes, in this book, yet it is a just right text for young readers. I would share this book near the beginning of the year as you roll out Writer’s Workshop. It will jump start the tools that budding author/illustrators use in creating their masterpieces. Check out more educational stuff at NC Teacher Stuff. Whoosh! 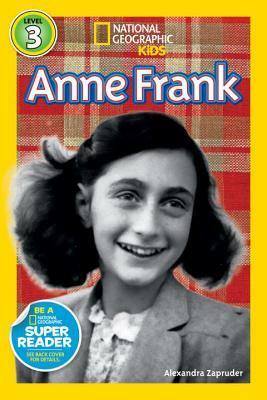 is a book that engages children to read and be active. Each two page spread compares an animal using water and something that a child enjoys doing involving water. For example, an alligator will lay on rocks next to a river to take a good snooze while a child enjoys laying on a raft in a swimming pool. On the cover, you can see an orca blowing water through its blowhole and two children enjoying a cool spray of water. In all, eleven animals are included in this book. With each spread, readers are encouraged to be active as they act out their imaginations. I appreciate a nonfiction book that combines information and imagination. 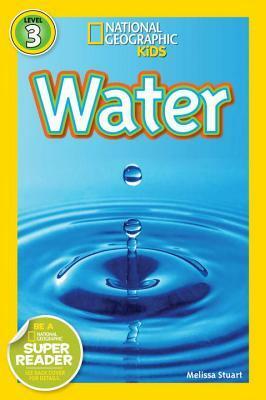 In the back of the book, there is a spread that focuses on how children use water. This would be a good opportunity to post a circle map and ask students how they use water and then add to the chart after reading this section. Following this, there is more information about each individual animal in the back matter. If you teach preschool or kindergarten, your students will enjoy Whoosh!. It would be a good addition to a unit on animals or a unit on water. You could have a shared writing experience where you post a printed picture of several of these animals (I can’t draw worth a hoot.) and ask students to provide a sentence that would go with the animal. You could also ask students to stand in a circle and have them act out the animal that you show from the book. Young readers will enjoy the array of animals and the connections they make to their own actions. For more nonfiction reviews, check out NC Teacher Stuff. One of the things you should appreciate about a Gail Gibbons book is that she is able to explain processes in simple, sparse text. When you write for elementary age students, that is important. In this book, she tackles weather and the water cycle. With detailed illustrations, Gibbons explains how water goes through evaporation and condensation stages. Next, five different types of rain clouds are described with illustrations that give a great visual of each one. A great two page spread of rainfall maps around the world follows. Readers get to see how much rain falls in all seven continents. Do you think rain is just rain? Gibbons will show you that it can take five different forms and fall from five different cloud types. There is also information about flash flooding, threats to clean water, and safety tips on what to do during a storm. By reading It’s Raining!, you will be awash in information about rain. 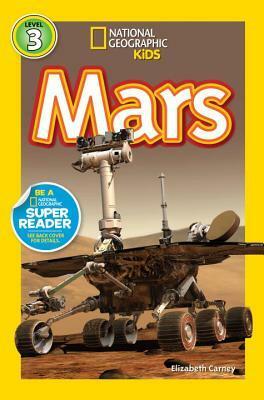 Check out more nonfiction titles at NC Teacher Stuff. A fascinating account of the lives of 24 women who worked hard to achieve their dreams despite the challenges they faced. Basically this is a collection of 24 short biographies. The amount of text makes these most appropriate for advanced high school readers who like stories about real people. It’s thanks to women like these that a lot of opportunities have opened up for women in many different fields. 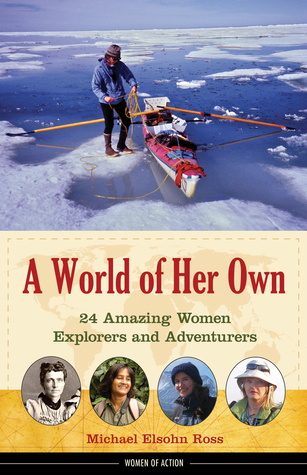 These stories focus on women as explorers and adventurers. To be honest, I would have a hard time doing what these ladies did, but I can admire them for their dedication and determination. 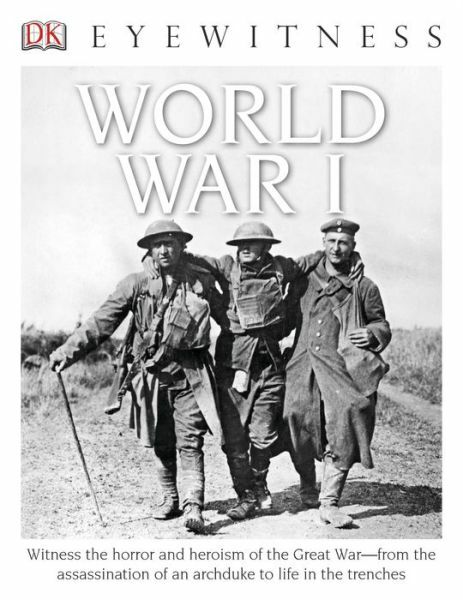 This book would be great for reports as well as general interest. More photographs and fewer editorial mistakes would have been nice but I still really enjoyed reading about the remarkable accomplishments of these ladies. For more reviews check out my blog, Geo Librarian.